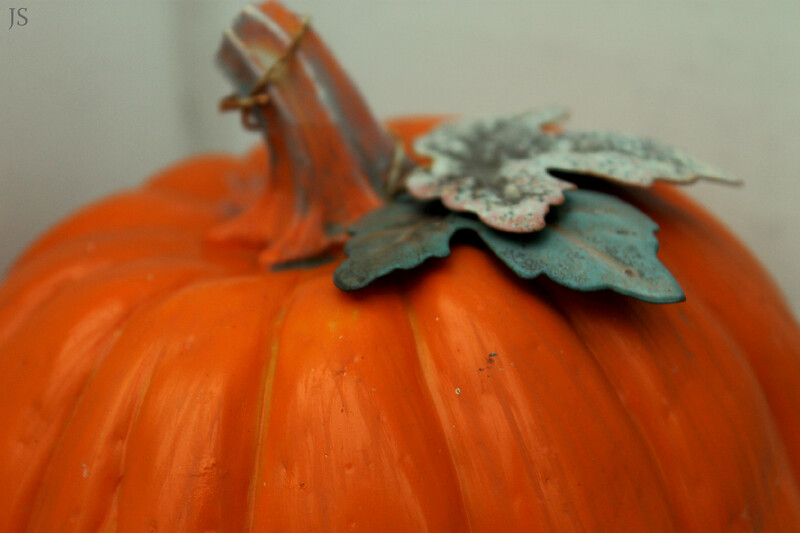 Fall has arrived..crisp breeze, colorful leaves all over the places ,apples and pumpkins harvest begins ,mums are blooming everywhere with vibrant colors.. 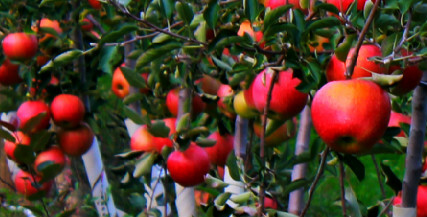 Weekend ,we went to the orchard to pluck some apples..so much fun with the kidlets.. I see pumpkins everywhere now..kind of tempting, can’t wait till OCT to harvest them from the near by orchard.. 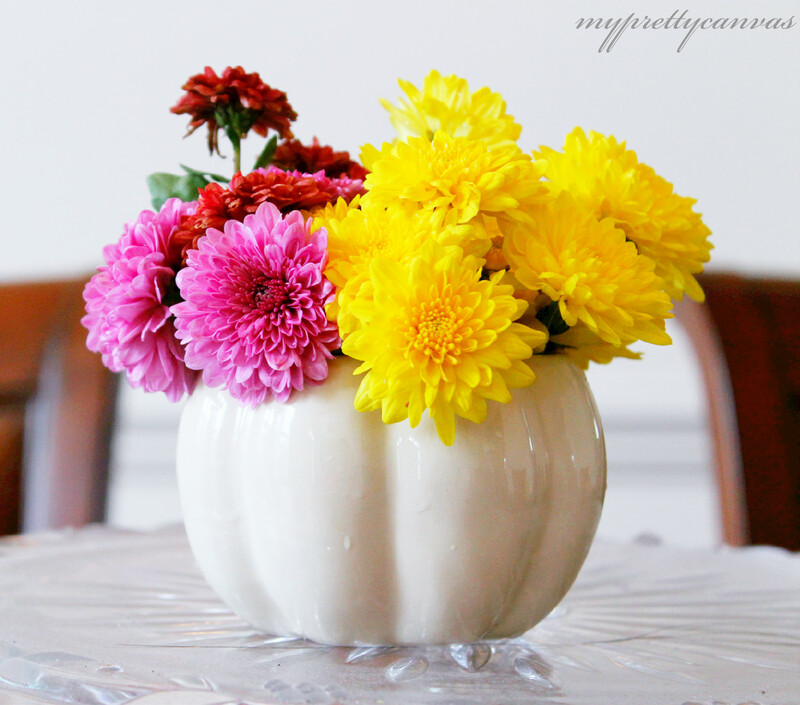 This weekend fall decorating in my house..starting with the dining room table, here is the sneak peek of my decor with pumpkin base and beau mums right from my garden..